Every Friday 8:30 to 1pm. 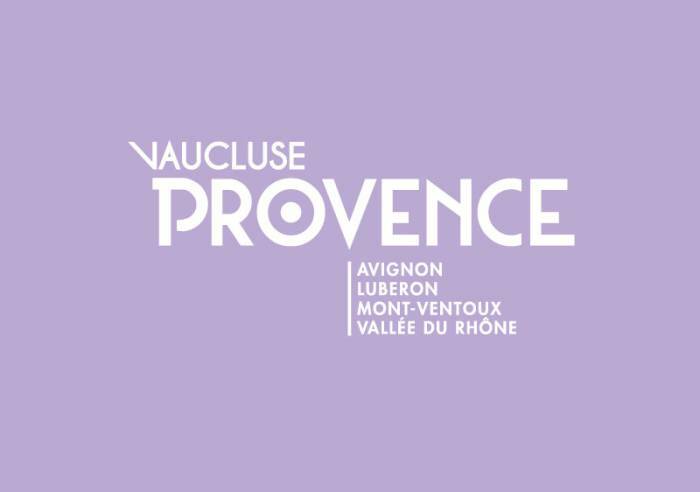 Ranked as an outstanding market since 1996 for the quality of the products and the atmosphere - draws people from far and wide, the meeting place for the people who live in the Comtat Venaissin. Colours and fragrance fill the air, changing with each season as the market quite naturally celebrates local produce and bounty. Strawberries, melon, grapes, basil, garlic, olives, truffles ... 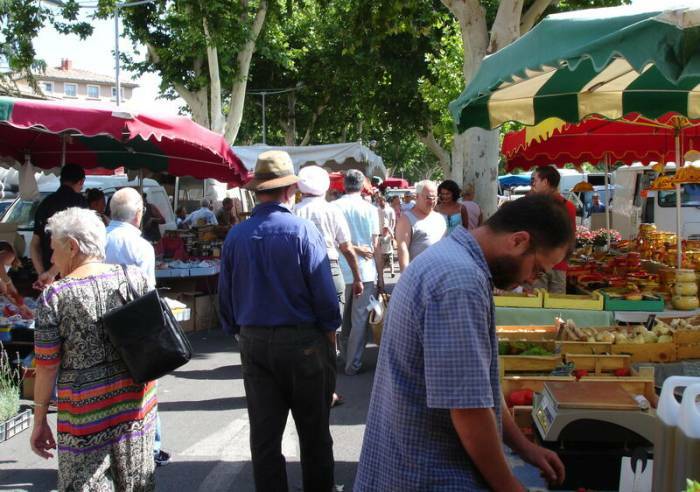 The people from Carpentras and the surrounding Comtat Venaissin do their shopping weekly at the market, filling their baskets with fresh local products and flowers, fabric, cheese and other articles from the countless stands at the weekly market. In winter all the ingredients for the traditional Christmas meals are found here. Black truffles can be found from November to March - the object of much discussion and negotiation... Everything comes together to forge the inimitable atmosphere of a traditional market. Abundant, colourful and delightful in every season. The Carpentras market was acknowledged in a Papal bulla in 1155! Today it continues to draw crowds and there are 350 merchants present every Friday morning. From 01/01 to 31/12/2018, every Friday between 8 AM and 12.30 PM. From 01/01 to 31/12/2019, every Friday between 8 AM and 12.30 PM.